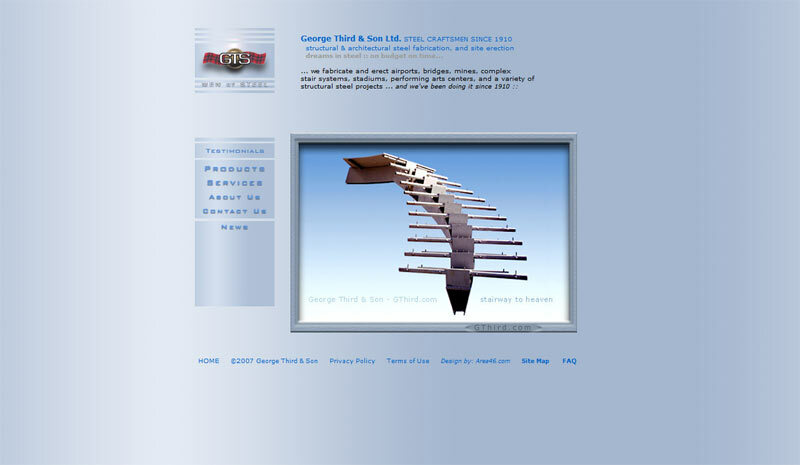 The top site, George Third & Son Ltd. is a 100 year old BC steel fabrication & erection construction company. They built the Olympic Skating Oval and many commercial structures in Canada & the USA. 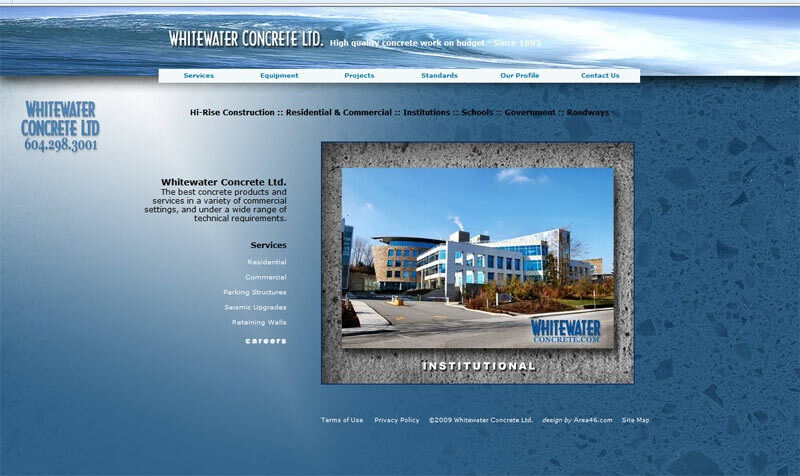 The second site, Whitewater Concrete Ltd. is one of the most innovative and fastest growing concrete companies in BC. They poured for CBC, Ikea, Canadian Tire, Westin Bayshore, Bombardier, etc.